Hi! 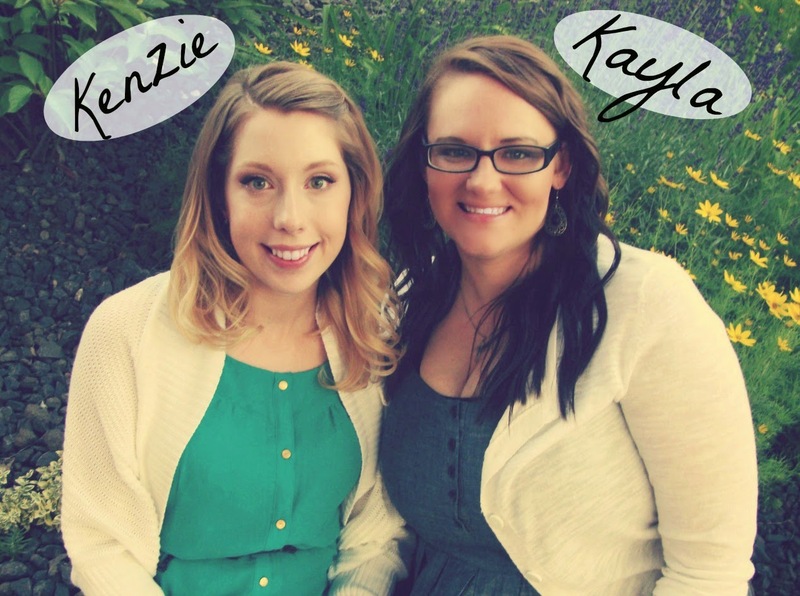 We're best friends, Kayla and Kenzie. We started our blog, Orchard Girls, in 2012. While blogging we discovered a love for sewing handmade items. Two years later, we decided to share this passion, by making handmade items for YOUR little ones. We are the founders and owners of Orchardbaby Boutique. Our shop is all about bringing you quality items, handmade with love for your little ones. We are so excited that you're here, we hope you find just what you're looking for! If not, we'd be happy to work with you in anyway that we can. Please don't hesitate to contact us for information about custom orders. Thank you, in advance, for your encouragement and support on this new and exciting adventure!